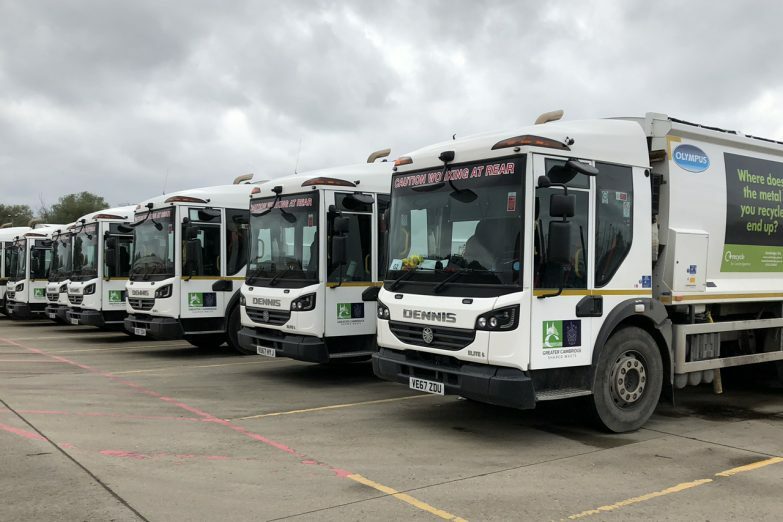 No matter what the size of your vehicle fleet we have the skills and equipment to offer you a first class service. 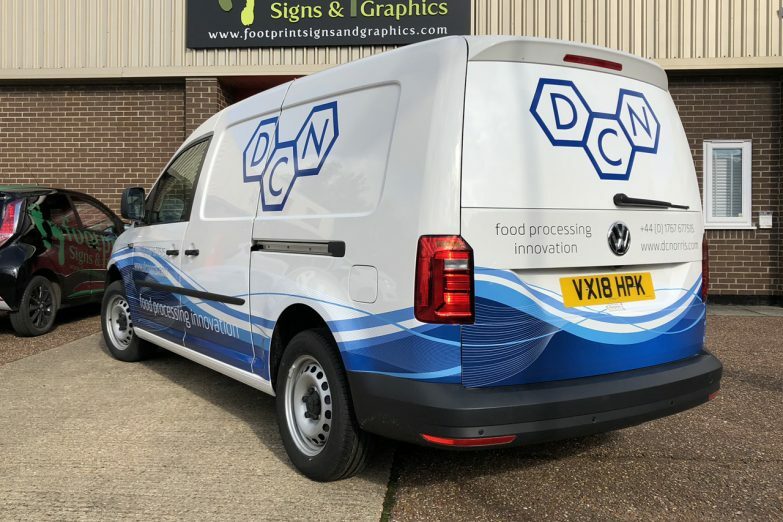 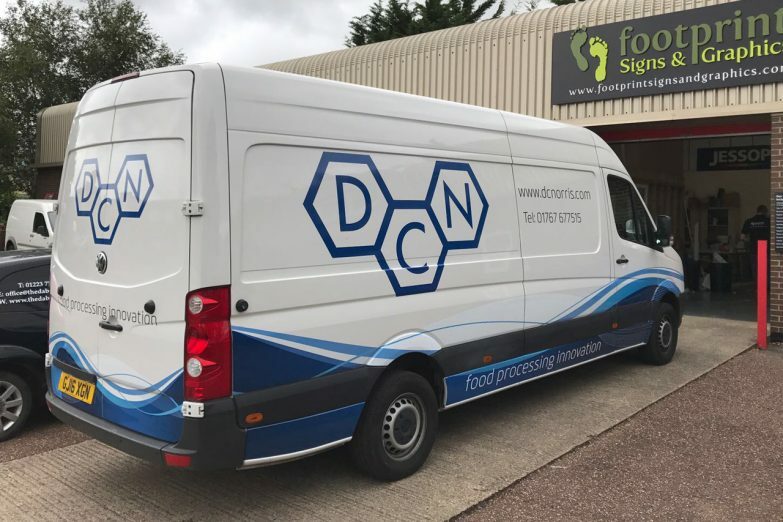 Over the last 10 years Footprint have managed vehicle graphics for a number of our client’s vehicle fleets, from the addition of simple graphics and vehicle signwriting to full vehicle vinyl wraps and branding. 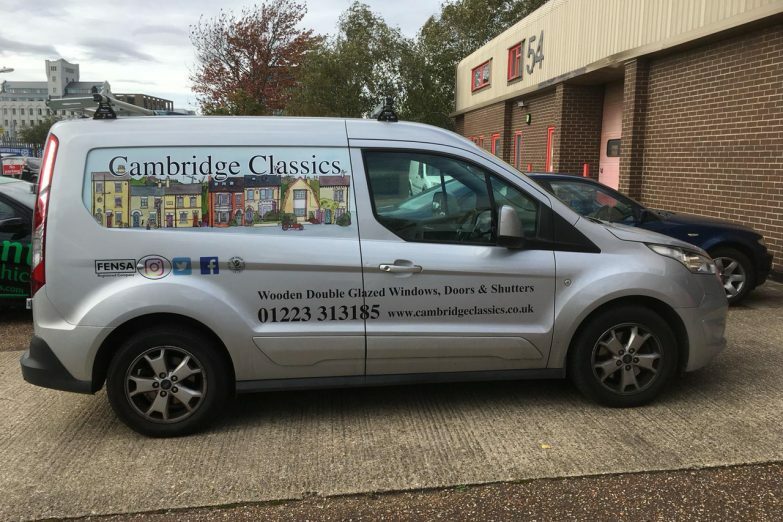 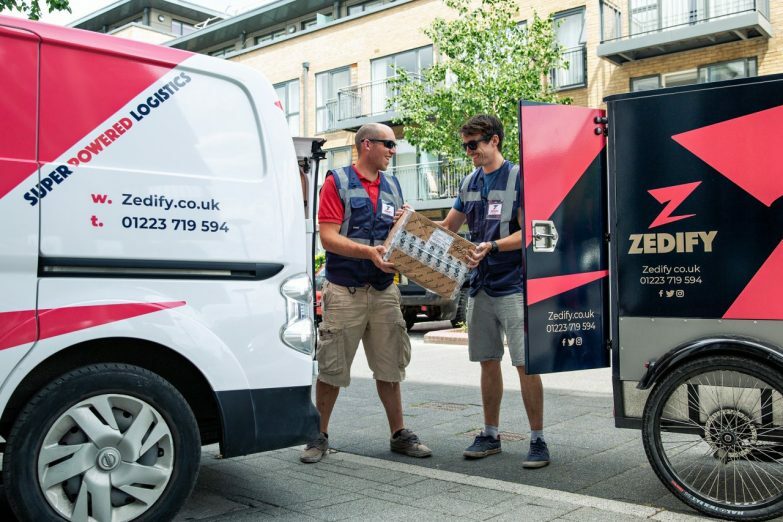 Many of our fleet clients have been with us for a number of years and trust us to keep their vehicles looking great and representing their brands to their best advantage, all with minimum vehicle downtime. 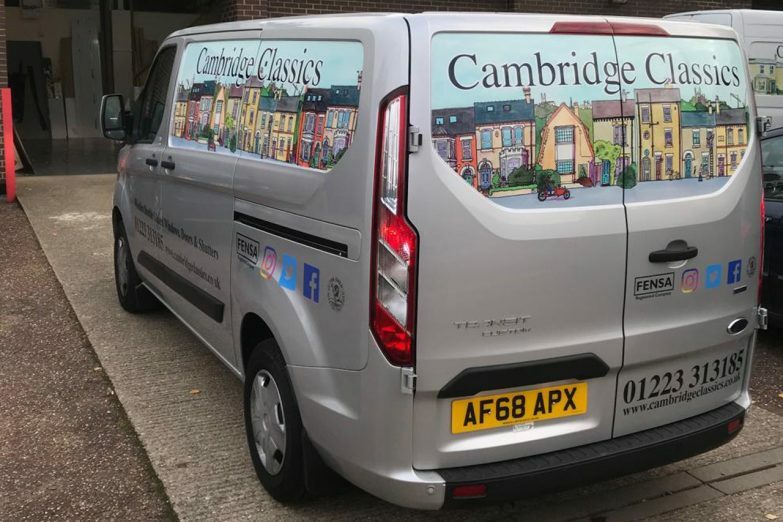 Contact our friendly team today to find out how we can maintain your vehicle fleet’s good looks.